This piano is less than a year old from purchase. It sounds beautiful and you will love it for the price. 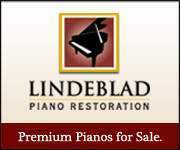 You will never find a piano this nice for the price at your piano store. 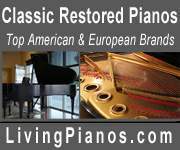 This is a $5,000 piano new!